The elders serve SonRise Community Church by working alongside the congregation in the various ministries of the church providing spiritual leadership and teaching to equip the church, so we all can do the work of ministry among our community. Adam joined us in April 2014 to serve as Pastor to SonRise Community Church. His wife Holly and two sons Jack and Luke form the rest of the Powers family. They enjoy playing with their boys, watching movies, and doing anything outside. Adam and Holly met at Valdosta State University where Holly studied Economics while Adam studied Philosophy and Religious Studies. Adam has since gone on to study at Reformed Theological Seminary graduating in 2011 with a Master of Divinity. 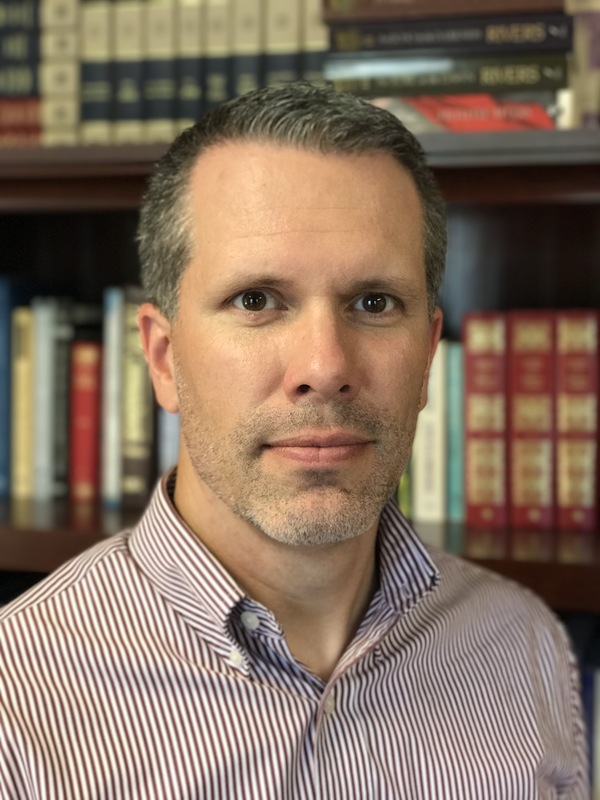 He blogs regularly at The Publicans, and serves as an adjunct professor in the Church Ministry department at Trinity College. You can read his book Holiness here. Andrew serves as our Administrative Pastor. He holds a B.A. in Pastoral Ministry from Trinity College of Florida and an M.A. in Christian Ethics from Southeastern Baptist Theological Seminary. 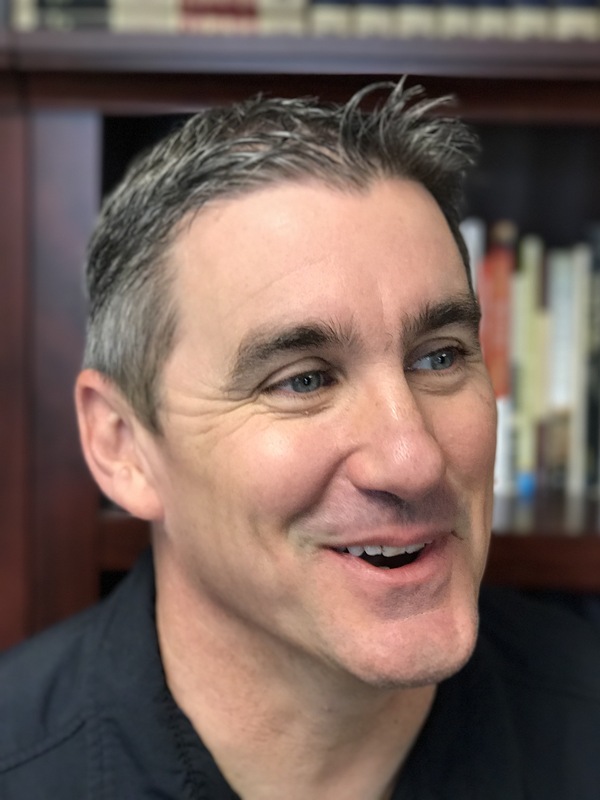 He leads The Publicans along with Pastor Adam, and has a passion for God, theology, coffee and seeing followers of Christ become disciple making disciples. Chad is a husband of one wife and a father of three awesome children. He married Meridith in May 1998 and together they are working hard to raise Channing, Faith, and Nicholas in the ways of the Lord. Originally from Michigan, by way of four years at Asbury College in KY, Chad now spends his working hours serving the West Pasco community as a financial planner through his private practice. If not at the house, office, or church you will find Chad at the baseball or soccer fields proudly cheering on his children. Jason and his wife Tracy have been friends since high school and were married in 2000. Jason, Tracy and their two boys Aidan and James enjoy baseball, racing and spending time with their family and friends. If they are not at a Ray’s game or on the little league field, they are Hanging out with their SonRise family. Jason, a Florida native, owns His own pool business servicing the Tampa Bay region. After a long search for a church with strong expository preaching, they located SonRise on the 9marks website in the summer of 2014 with his wife of 24 years and their two teenage sons. Dave is an avid sports fan and coached both his boys in baseball for many years. Dave and Terri homeschooled their sons, David and Jake, and they have both moved on to pursue careers in public service. Sam Knox works locally at the County Tax Collectors Office (Rom 13:6-7). He has previously served as youth pastor at Living Hope Baptist Church, before joining SonRise. 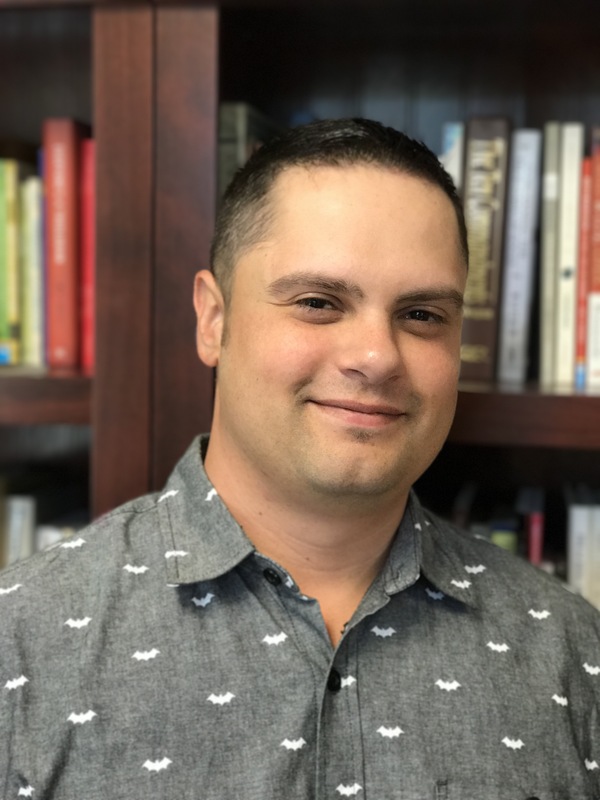 He enjoys spending time with his wife, reading the works of Puritans, and long conversations on reformed theology, all while serving with His wife in our Student Ministry. Michael was born and raised in New Jersey. He graduated from Liberty University in 2012 with his bachelors in Biblical Studies. He moved to Florida the same year and began working at Wawa where he is still working as a manager. He & His Fiance work in our student ministry.